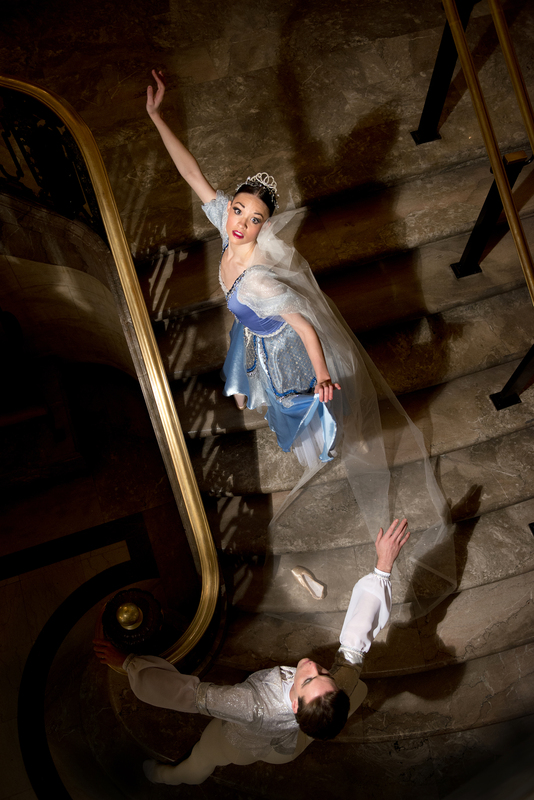 Continuing its tradition of presenting a Delaware or world premiere each season, First State Ballet Theatre (FSBT) will debut “Cinderella” – its second world premiere of the 2013-14 season – on the main stage of Wilmington’s Grand Opera House. FSBT dancer and choreographer Alex Buckner has set the piece on FSBT’s 22-person professional company. Buckner is a 2013-14 DDOA Emerging Artist Fellowship recipient who choreographed the company’s April 2013 world premiere of “A Midsummer Night’s Dream” and its February 2014 world premiere of “Irene.” His work was also featured at the 2011 Delaware Arts Summit, a FSBT news release said. “Cinderella” show times are April 12 at 7 p.m. and April 13 at 2 p.m. Tickets are on sale now; adults $28 to $48; students 18 and under 50 percent off; and seniors, groups and military, $5 off (discounts are not available online). Call 800-37-GRAND or order online at www.ticketsatthegrand.org.